AMK's Dante and AES67 compatible networked speaker systems are powered from any POE+ and include a class D amplifier. The speakers have impressive sensitivity and intelligibility just from any PoE+ The speakers are now DDM Ready for large Dante system. 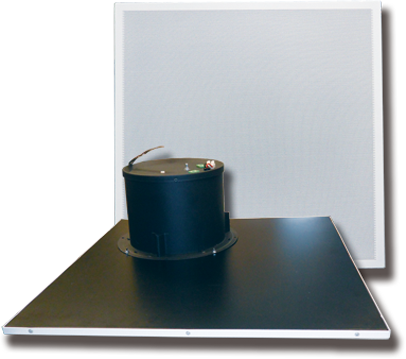 Our products are perfect solutions to your every day designs of small to medium size room amplification. 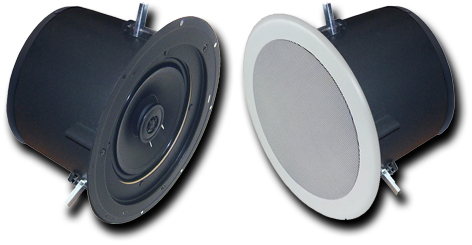 AMK's speakers are highly rated in the commercial sound industry . At AMK, we want you to be creative with our speakers. 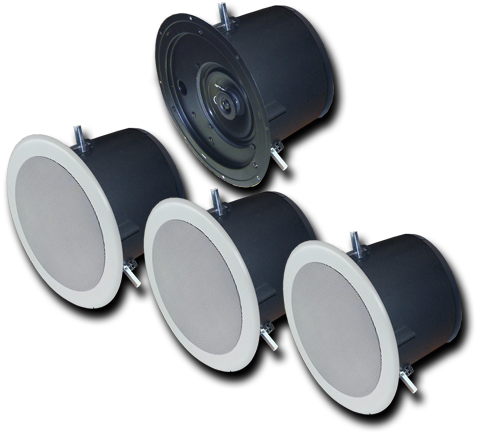 We offer a wide variety of ceiling speaker configurations to choose from including standard 70volt or 8 ohm, self amplified or Dante network enabled. There are two speaker drivers to choose from, 8” coaxial (CX802) for higher SPL/Bass performance, or 6” (CX602) for smoother frequency response and wider dispersion. Both speakers have higher sensitivity and better intelligibility compared to other similar speakers in the industry. All AMK ceiling speaker products are TAA compliant.